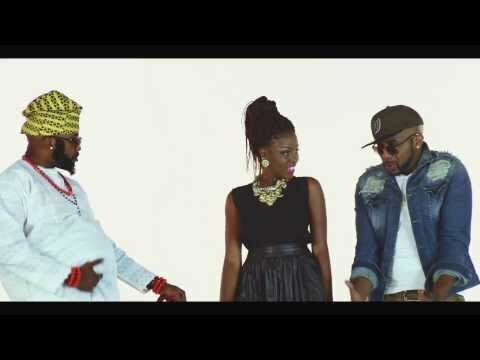 #Afrobeats: EME boss, Banky W, debuts with a hot new music video for his Afrobeat single 'Jasi'. Song was produced by the talented MasterKraft, now playing on Nigeria Music Network. "Empire Mates Entertainment is proud to present the official video for Banky W’s “Jasi”. The song was produced by MasterKraft, and features additional background vocals by EME starlet Niyola. 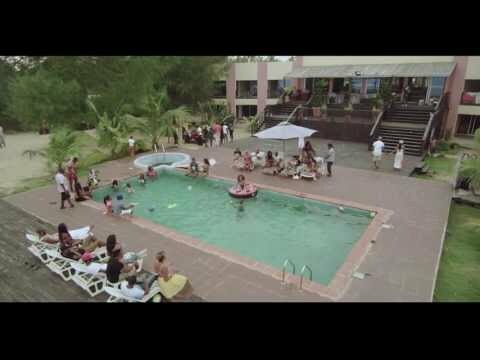 The hilarious clip was shot in Lagos, Nigeria and London. “Jasi” highlights Banky W’s playfulness AND versatility. Very few artistes worldwide are able to change styles as effortlessly as Mr W can… and here we see him temporarily set aside his “King of Afro-R&B” crown to pull off this Afrobeats/Afropop club banger, and it works quite well. The video also shows his acting skills as Banky plays more than one role, in the same scene, in the vein of an Eddie Murphy or Tyler Perry. Shot by Uber Director Sesan, the video is quite hilarious and features cameos from MasterKraft, and Lynxxx… and we hope you have as much fun watching it, as we did filming it. Here’s to Africa’s most versatile Artist, Banky W."